This year, Blue Monday falls on 16th January. Supposedly, the saddest day of the year. But instead of feeling blue, we’re turning it around. We’re declaring ‘Funday Monday’ instead, a day where we smile, comfort and support each other. We may be at work, but we are taking a moment to talk, make people laugh and raise money for those who feel blue, every day. The main focus of the day is to remind people that it’s OK to feel sad sometimes, but if it feels like the sadness never goes away and is affecting your daily life, it’s also OK to seek help. We want to encourage talking to people when you’re feeling this way, whether it be a friend, family member, colleague or a professional. Funday Monday is a day of smiles and support. Here in our office, we are putting a ban on blue clothing and encouraging bright colours instead. We will be having lunch together, eating and chatting, and throughout the day, jokes and competitions will be running. Throughout the day, we will be collecting for a local charity, donating to a cause close to our hearts. We would love for you and your organisation to join us in turning Blue Monday into a more positive day. While many of us are at work, it’s important to bring some laughter into the office environment. 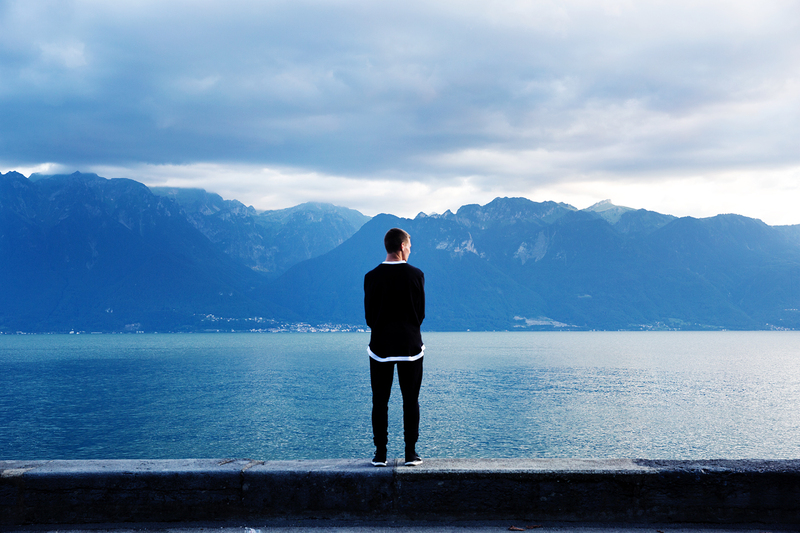 We want you to consider those around you who may be feeling sad, and talk to them. Listen to what they have to say and do your best to make them smile. Choose a charity close to you and ask for donations from all of those involved. You can do whatever you like, as long as it brings a little joy to an otherwise blue day. Join us in making the saddest day of the year, a more positive one. 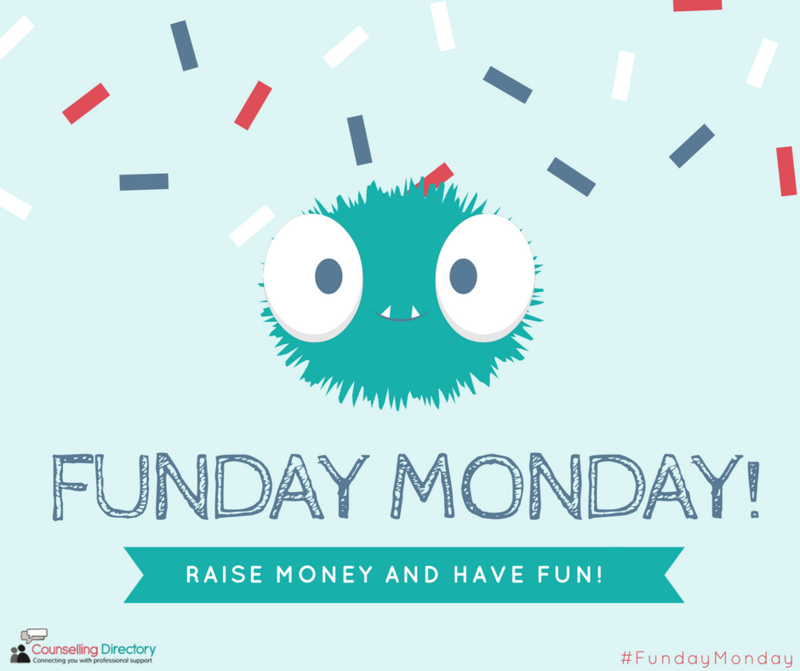 Use the hashtag #FundayMonday on twitter and share what’s going on in your office!